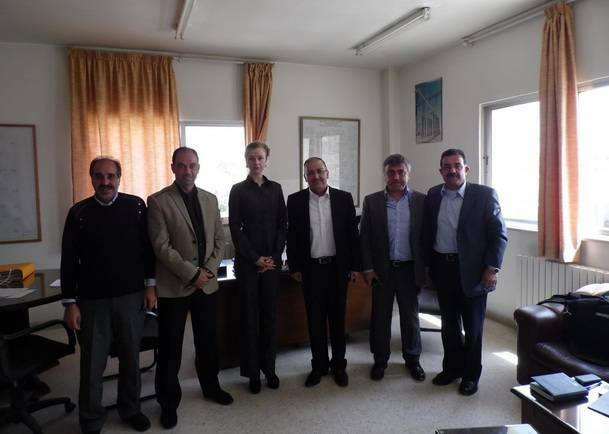 GlobeCore representatives particiapted in a seminar in Jordan - ! Equipment for Transformer Oil Reclamation. GlobeCore. The company’s professionals attended a seminar in Amman, Jordan, on 15 April. The meeting was focused on equipment to improve efficiency of transformer operation. GlobeCore’s Daria Shaddad and Yevheniy Svirid presented the main types of equipment which the company can offer for Jordan’s power plants.